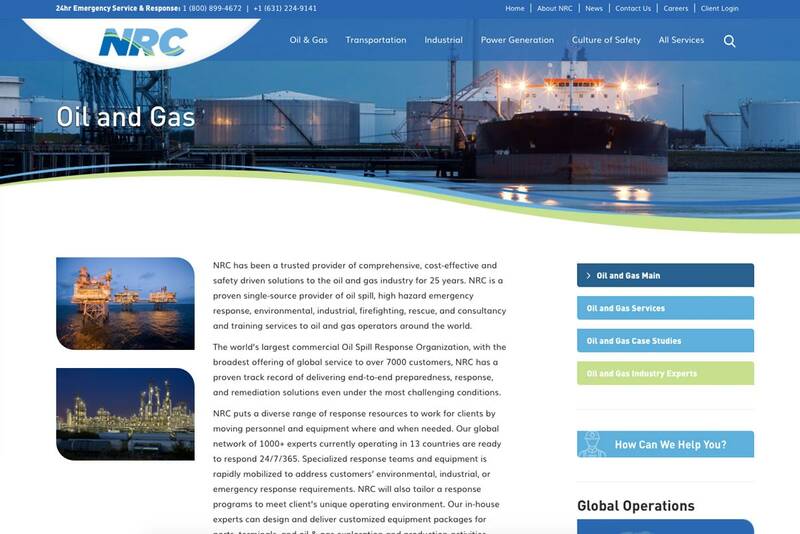 NRCC is an international company and a global leader in response services. 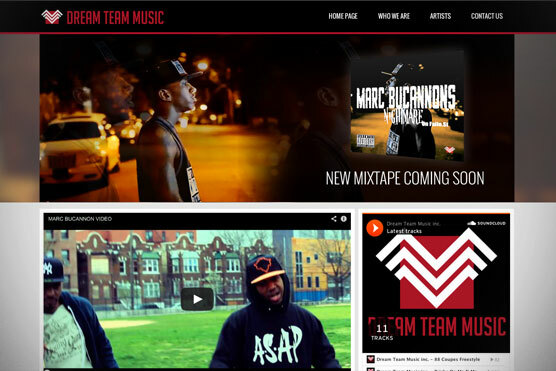 This is their second major web development project with Logic Web Media.  The website that Logic Web Media had originally created was clean, modern, and professional. 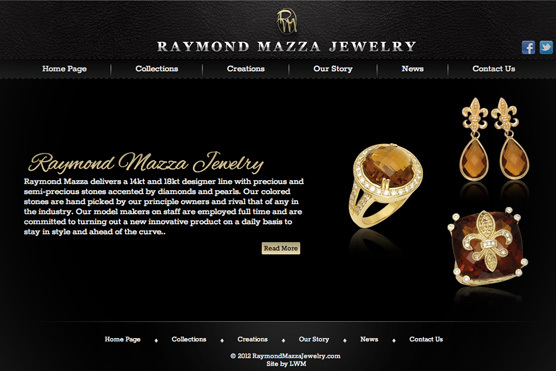 As the company grew in size, reach, and experience, they needed the website to reflect that growth. 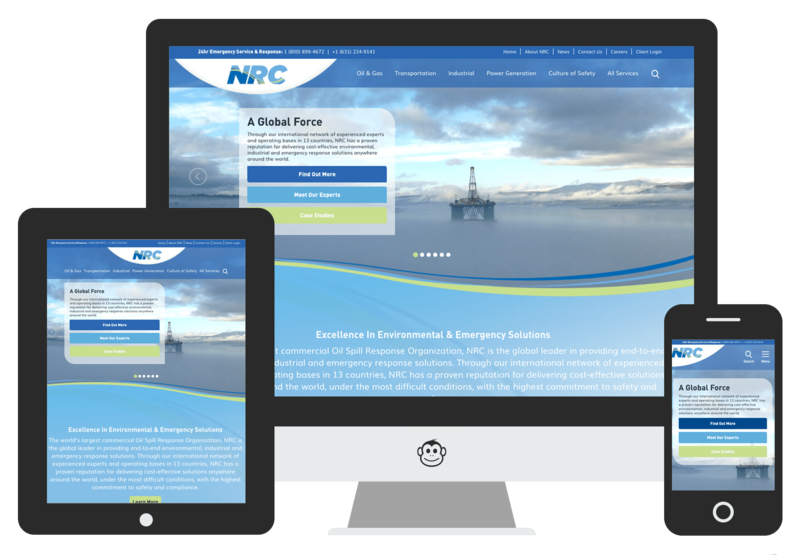 NRCC also has a team of professionals that were able to update the sites content, but did not at the time of the original build. 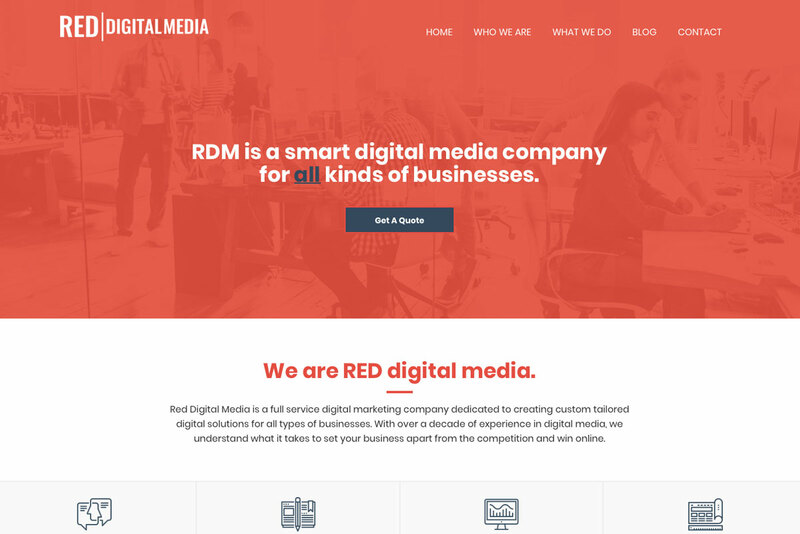 Logic Web Media custom developed this website to suit NRCC’s growing needs. The website uses WordPress as a back-end content management system. It is completely custom developed, so that it functions exactly the way the company needs it to. Case studies that are written regularly by the company are simply tagged, and then are dynamically pulled in on the corresponding services and employee pages. This function was a big endeavor, but we were able to get the job done! 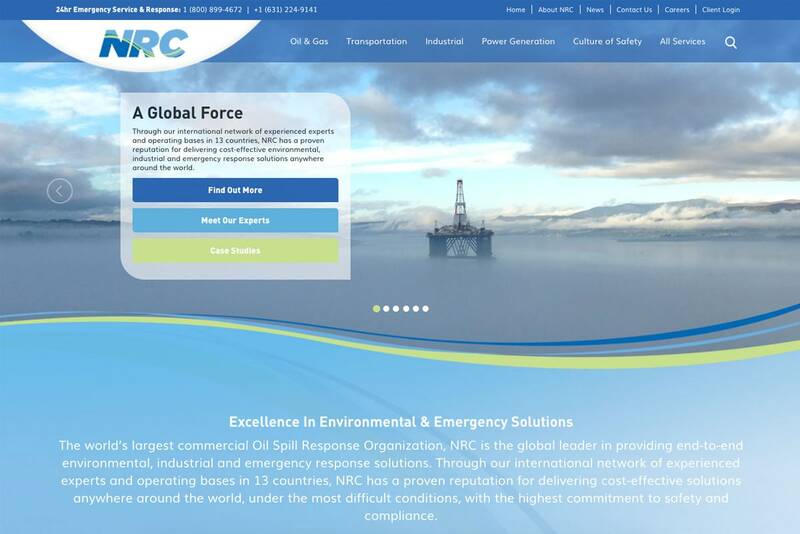 The NRCC website is developed with custom-made WordPress functionality in order to function the way the company needs. 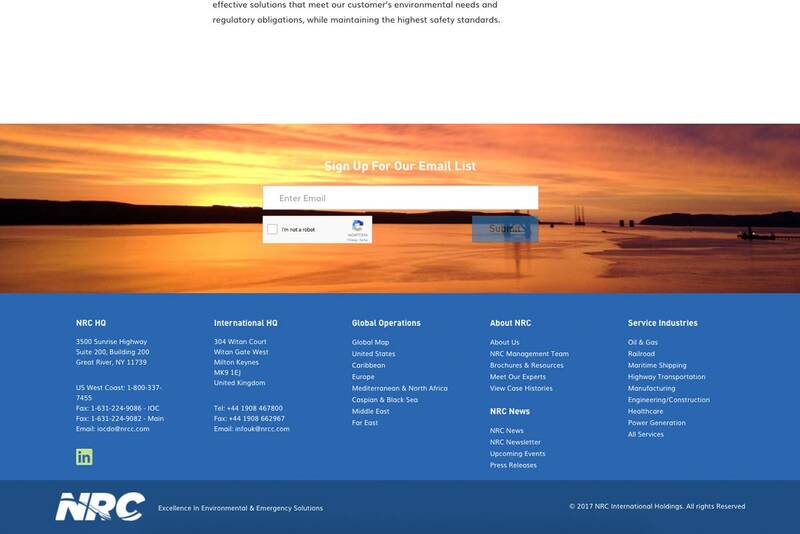 NRCC is now able to update and customize their website throughout all of their emergency response efforts.